We recently featured Fincantieri’s 134m M/Y Serene which counts itself among the largest yachts in the world and today we’re going to take a look at a recent Lurssen delivery, the 156m (512′) Dilbar. 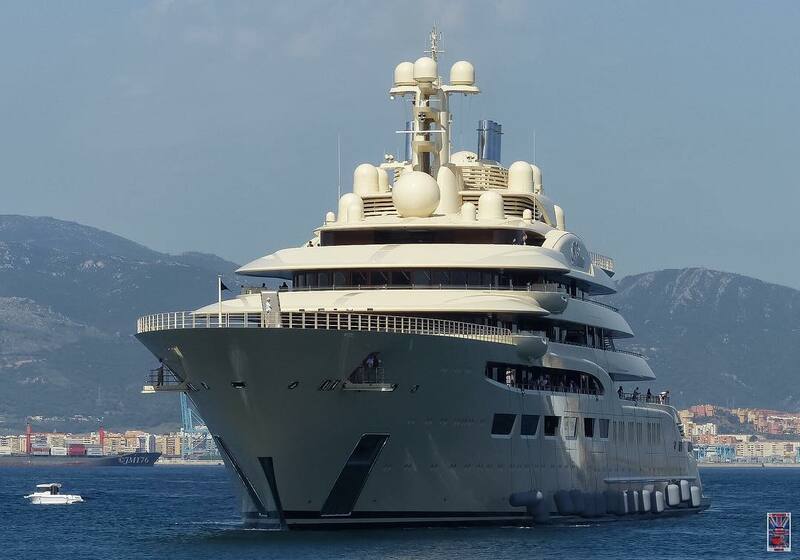 Built to replace its owner’s previous 361′ super-yacht (also named Dilbar and now renamed Ona) the new Dilbar was delivered early in the summer of 2016 after a 52 month period of construction. 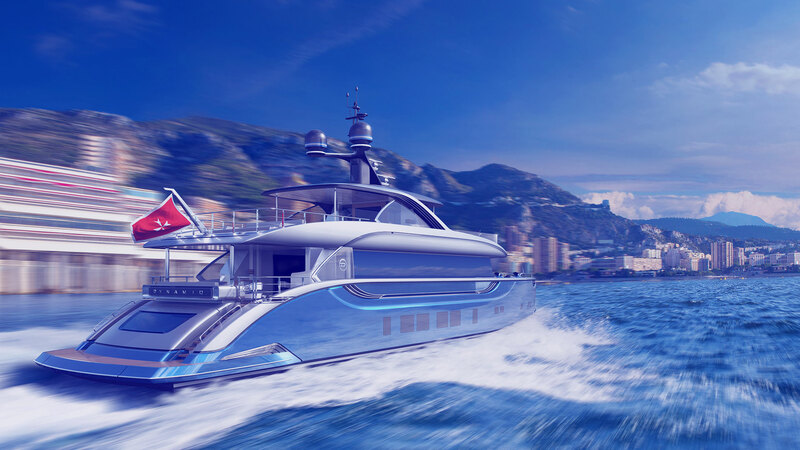 With an estimated value of $600,000,000 it is currently the 4th largest yacht in the world by length, outranked only by the 591′ Azzam, 533′ Eclipse, and 531′ Dubai. Despite being the fourth largest yacht by length Dilbar is the largest yacht in the world by gross tonnage or volume. No other yacht possesses the same interior volume as Dilbar. With a beam of 77′ and draft of 20′, at nearly 16,000 gross tons with 41,000 square feet of living space Dilbar is in a class of its own. 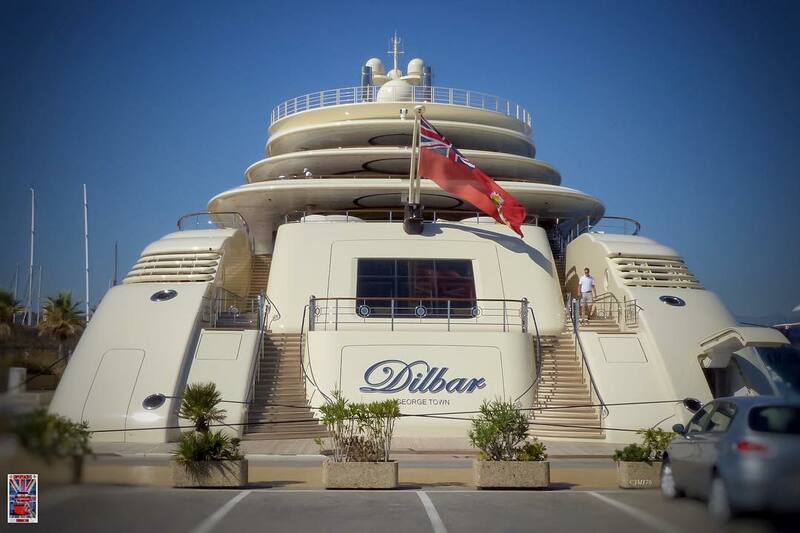 Owned by Russian Billionaire Alisher Usmanov few details are known about the amenities and interior features of Dilbar. It is known to have an aluminum superstructure with steel displacement hull that is powered by a diesel-electric power plant. There are two helipads and a custom built nearly $20m Airbus H175 “limousine” helicopter that includes bench seating, satellite communications, a galley and luxurious accommodations for seven passengers. 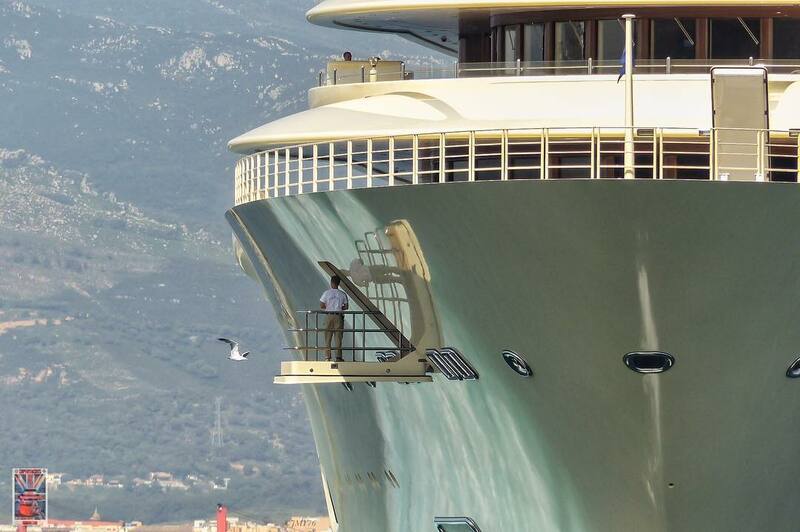 Dilbar is believed to include accommodations for nearly 40 guests and 80 or more crew members. The exterior design was penned by renown designer Espen Oeino and the interior is the work of Andrew Winch. For now Dilbar holds the crown as largest yacht in the world by measure of interior volume and gross tonnage but with multiple 100m+ projects under construction at Lurssen we will see what builds launch in the coming years to set a new standard for size and innovation.